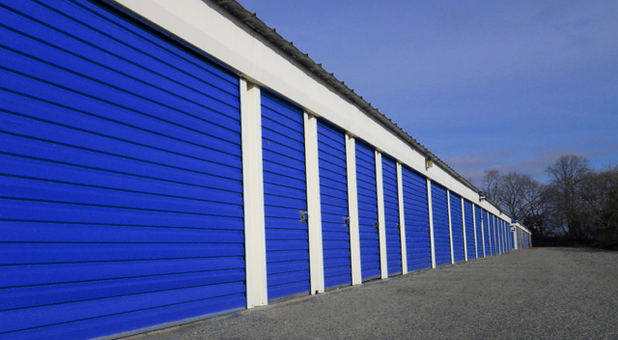 A Storage Depot Has Room for You! Looking for extra storage space that fits your needs? Whether you need to store a few boxes of sensitive paperwork or a whole houseful of treasured possessions, A Storage Depot is the self storage solution you've been searching for. We offer eight facilities across Pennsylvania, Maryland, and New Jersey. Our facilities are located in Chestertown and Elktown, MD, Media, Primos, Levittown, and Clifton Heights, PA, and in Williamstown, NJ. Our northeastern storage facilities are perfectly suited to meeting diverse storage needs and all offer a wealth of amenities and a broad variety of unit sizes. Check out the facility nearest you! 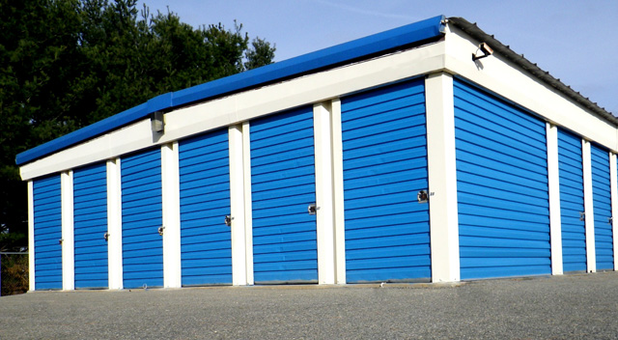 All our storage units feature fire resistant masonry and concrete construction to protect against any unfortunate event. Every facility is well lit, fully surrounded by fencing, and supervised by on-site resident management. An electronically-secured main gate ensures that only rental customers have access to the premises. We are your one-stop storage solution. Along with excellent customer service, A Storage Depot has boxes, packing supplies, and rental trucks (local & one-way) available at each location. Our units are also equipped with easy-to-operate overhead doors for hassle-free unloading. Rent from us during your next move for an easy and successful self storage experience!